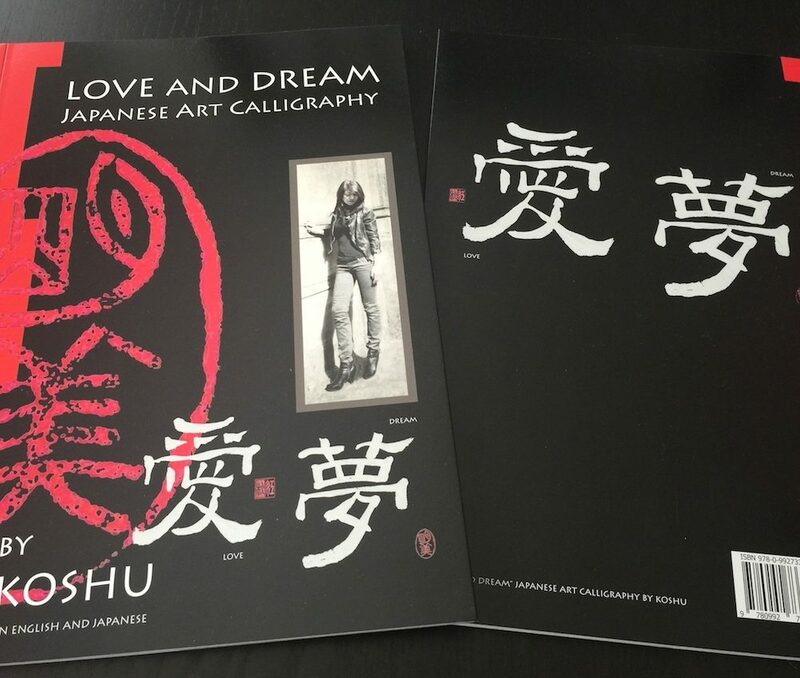 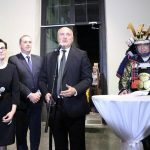 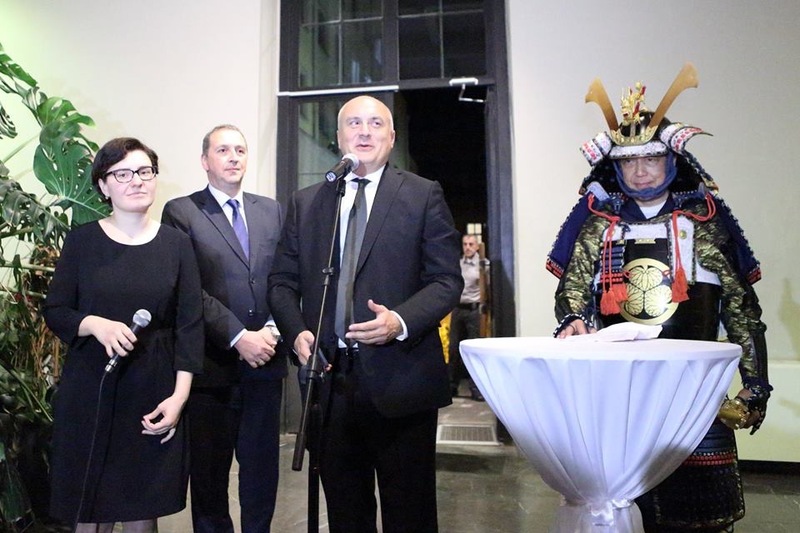 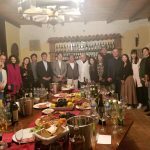 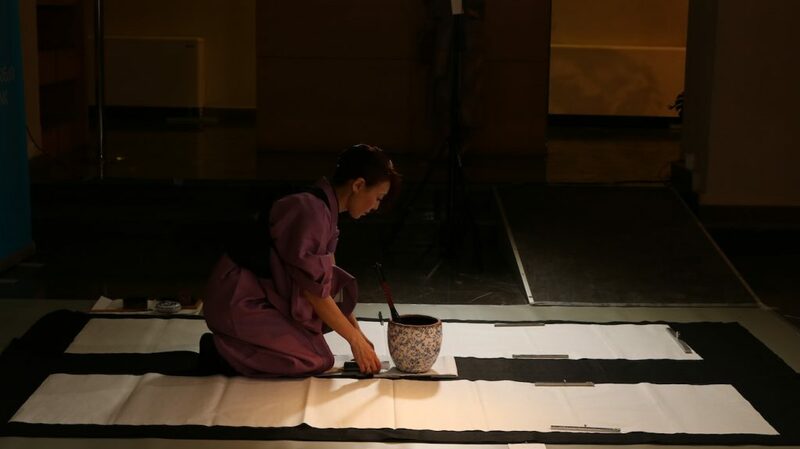 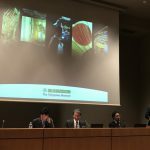 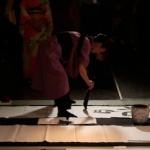 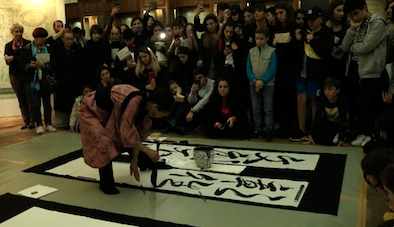 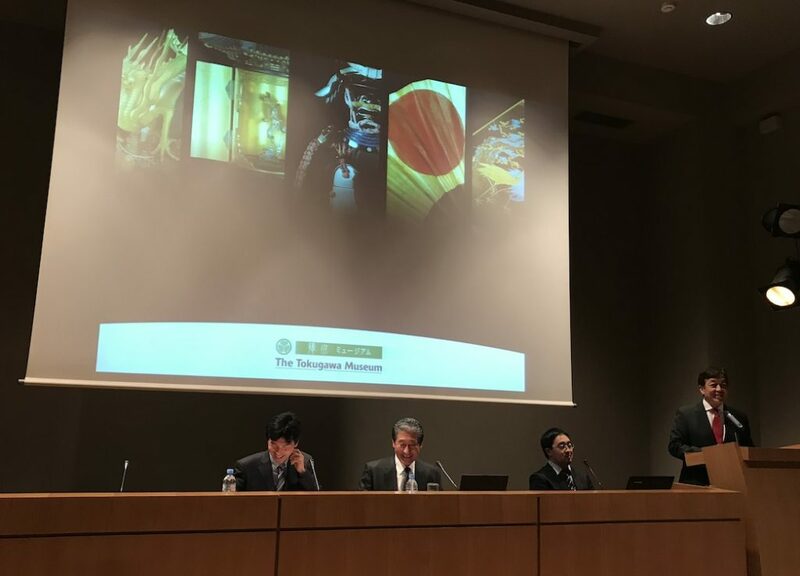 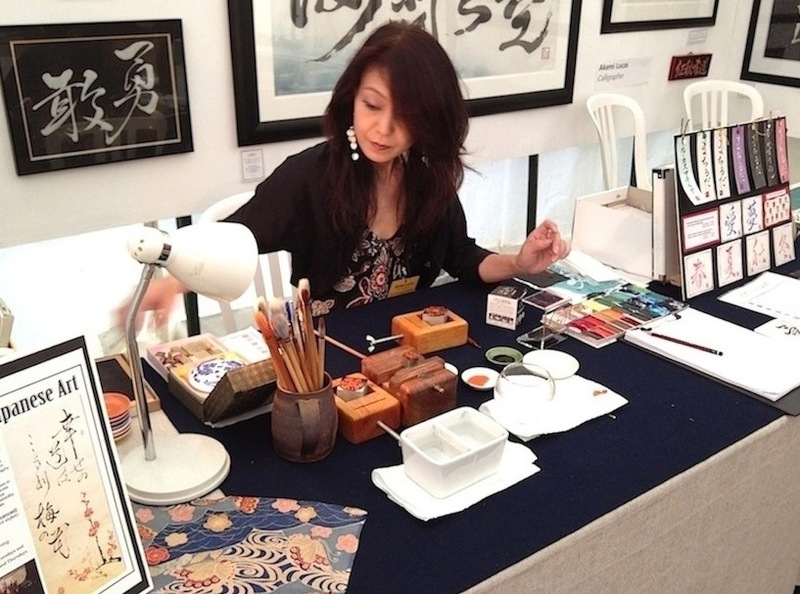 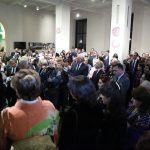 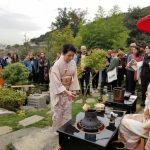 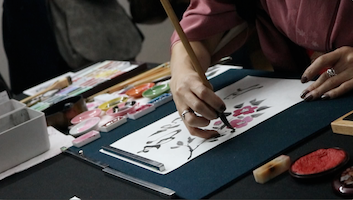 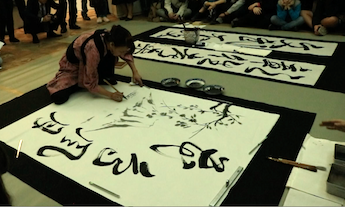 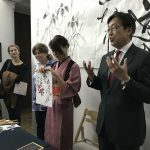 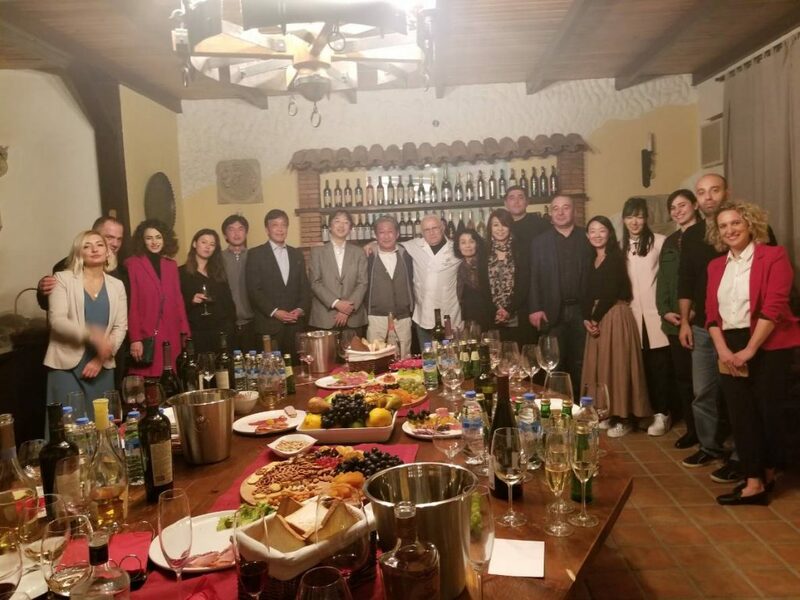 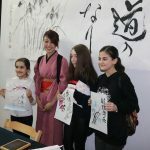 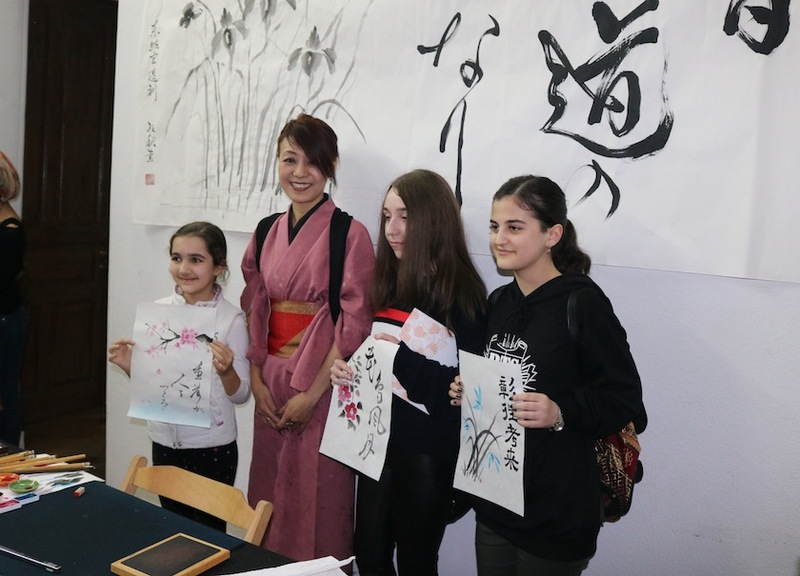 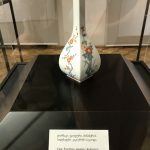 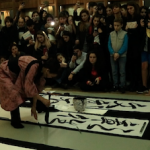 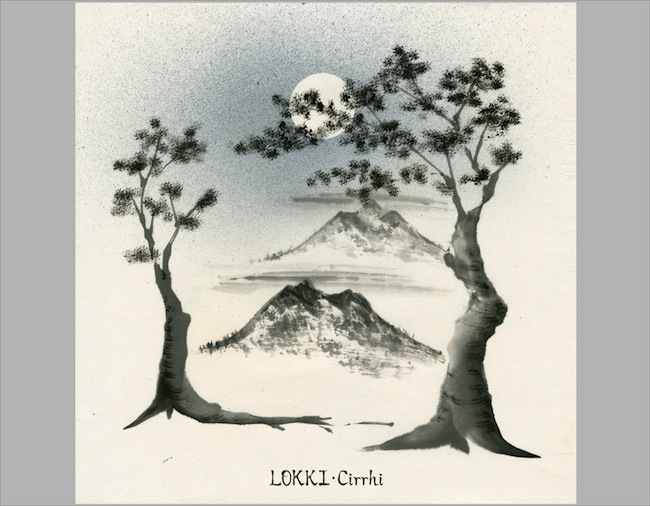 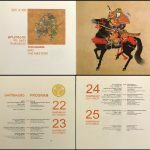 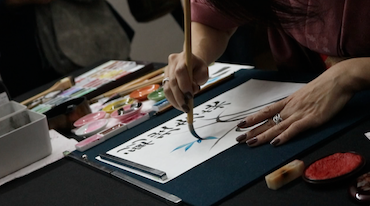 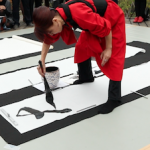 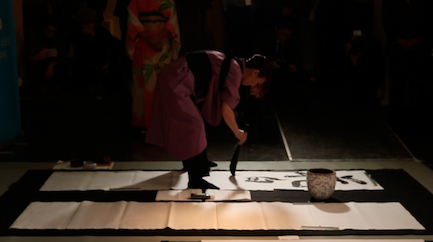 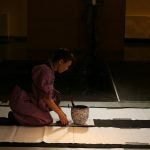 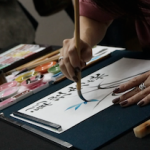 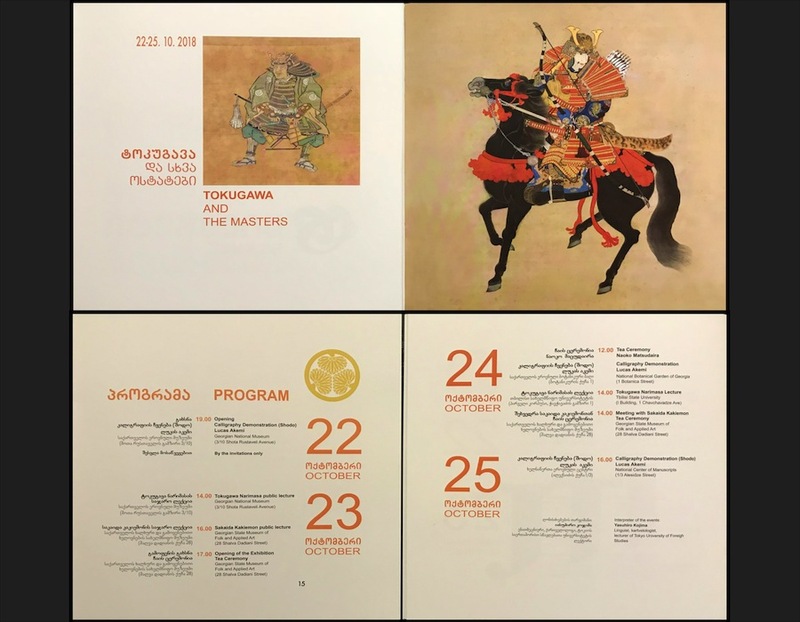 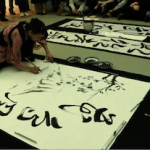 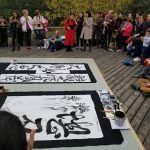 Japanese Embassy in Georgia hosted an special event “Tokugawa & the Masters” from 22nd October starting at Georgian National Museum for 4 days. 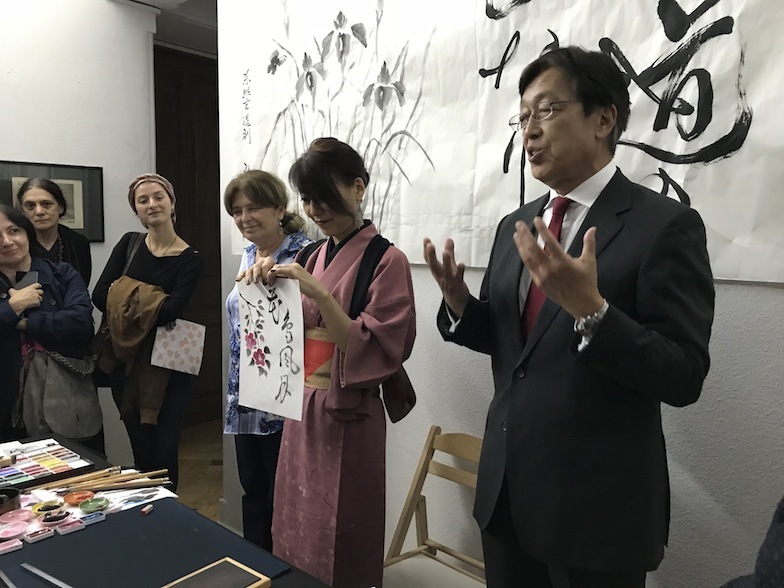 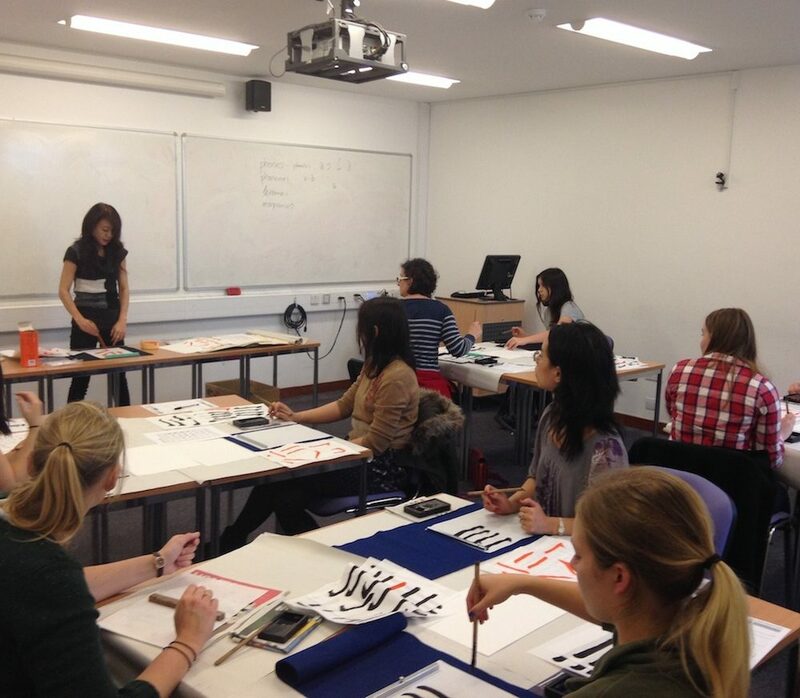 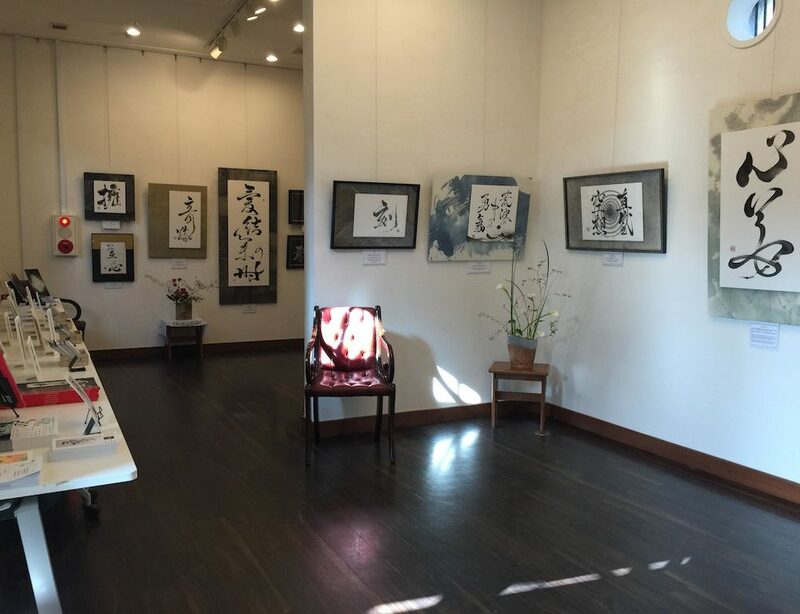 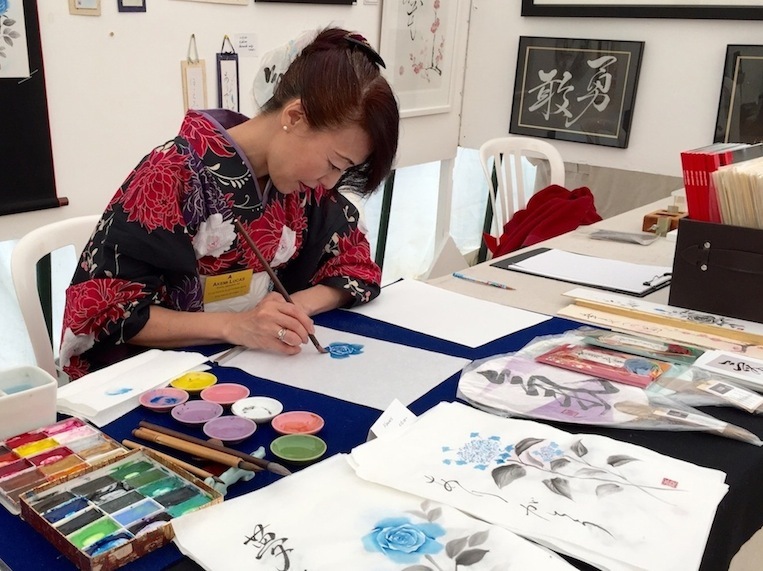 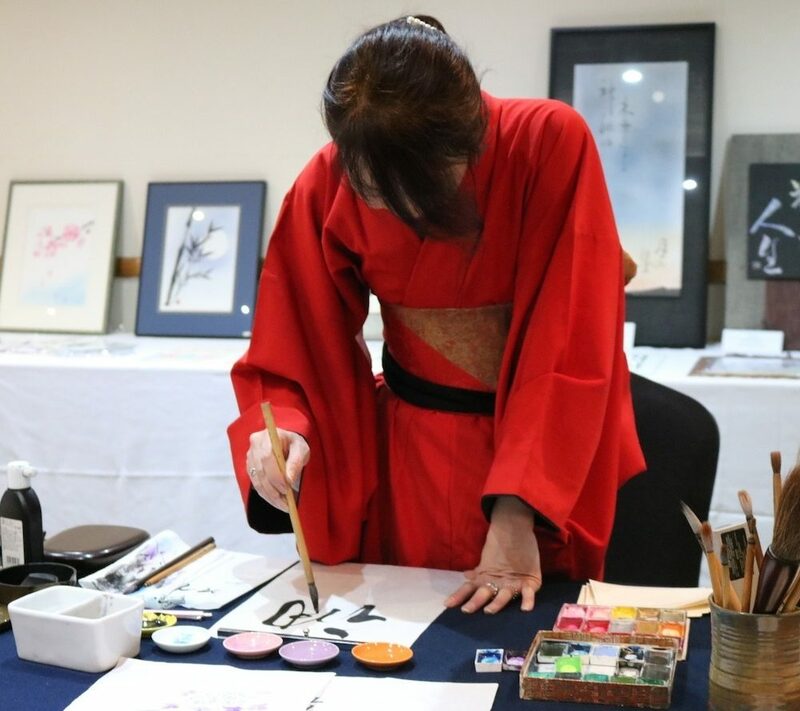 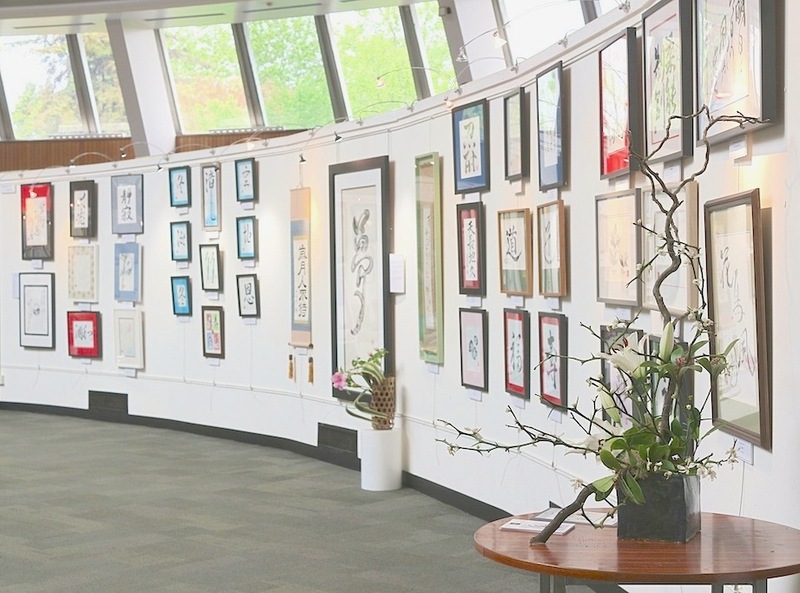 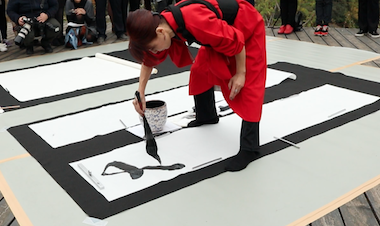 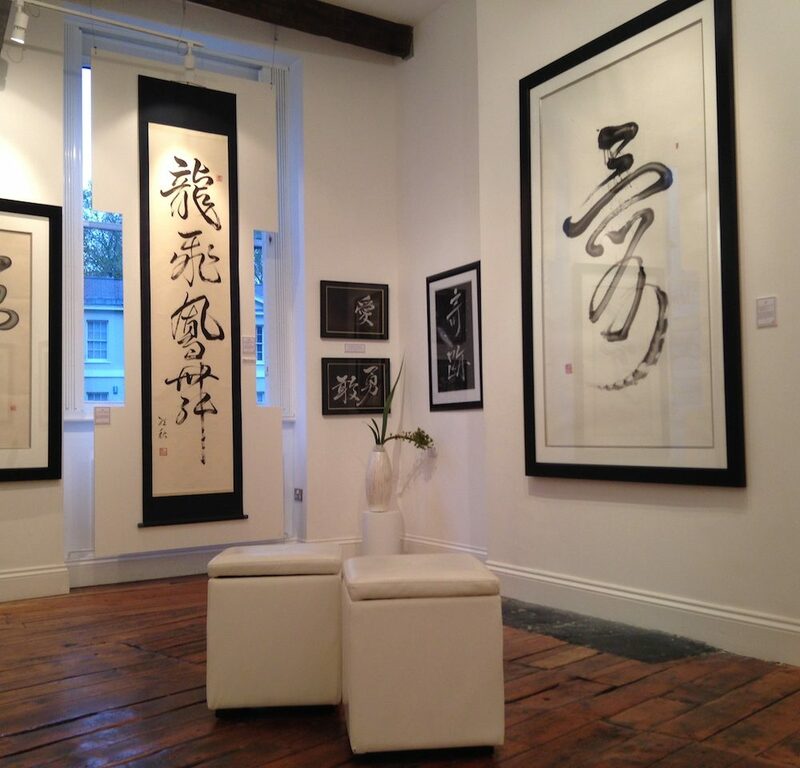 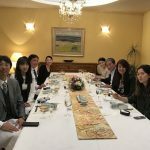 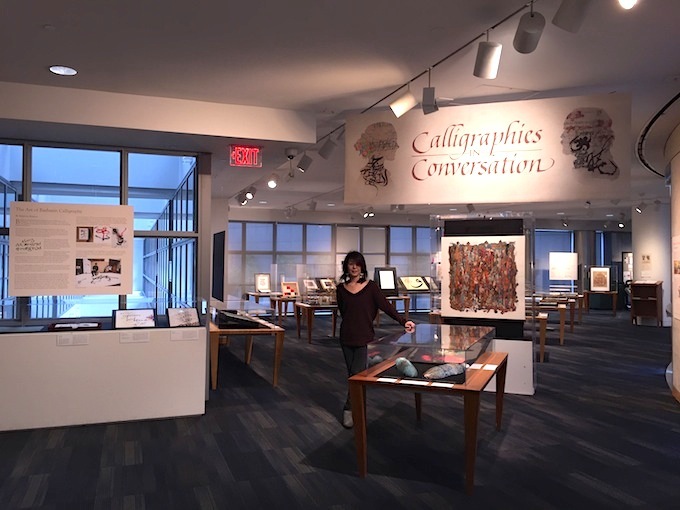 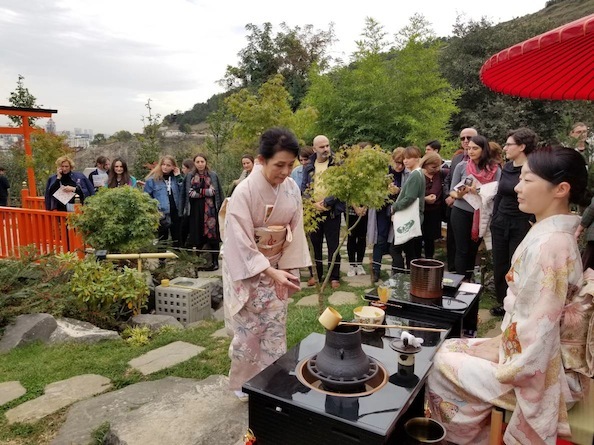 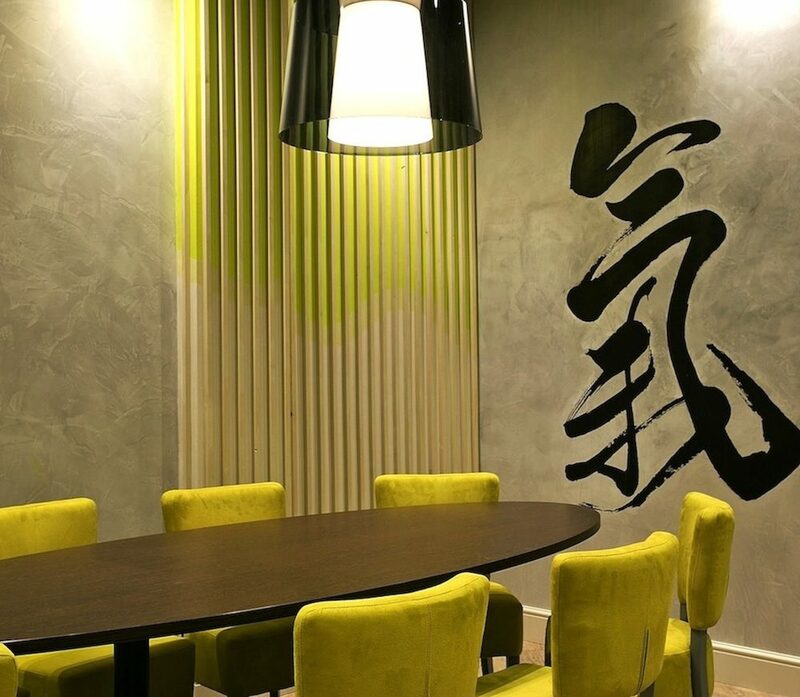 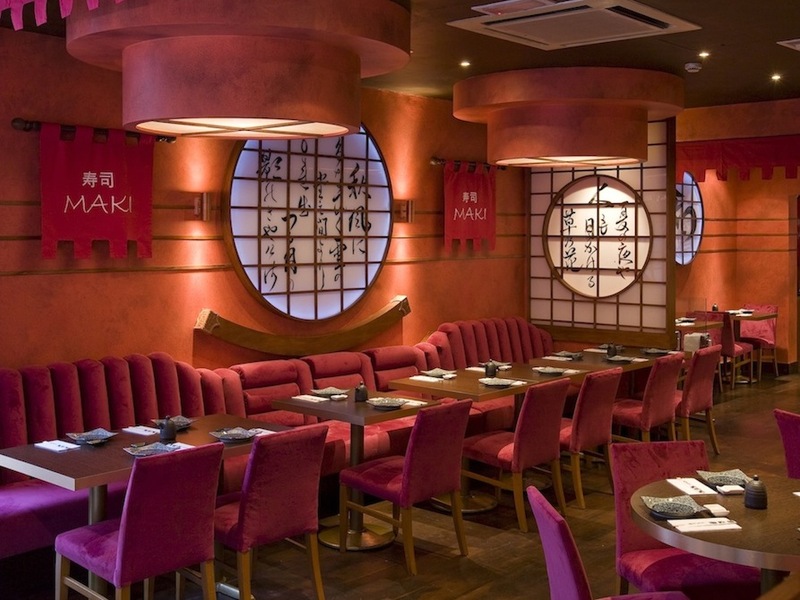 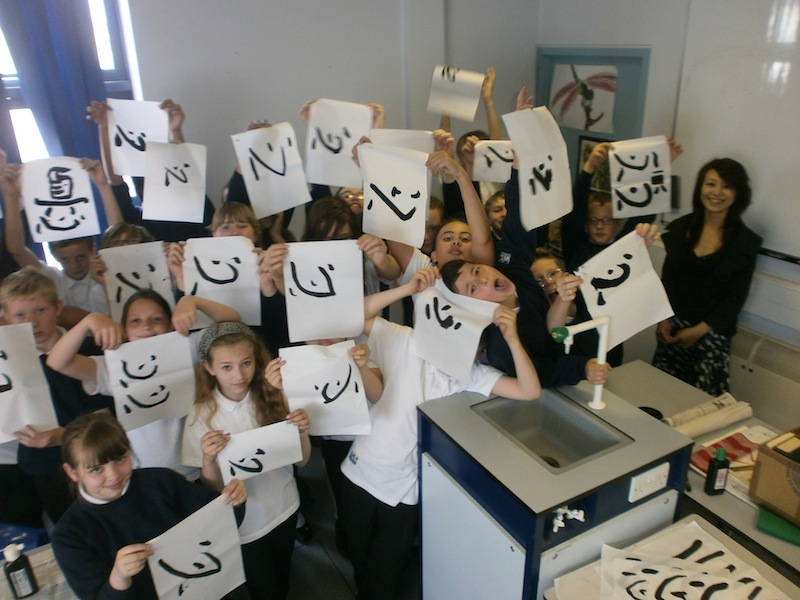 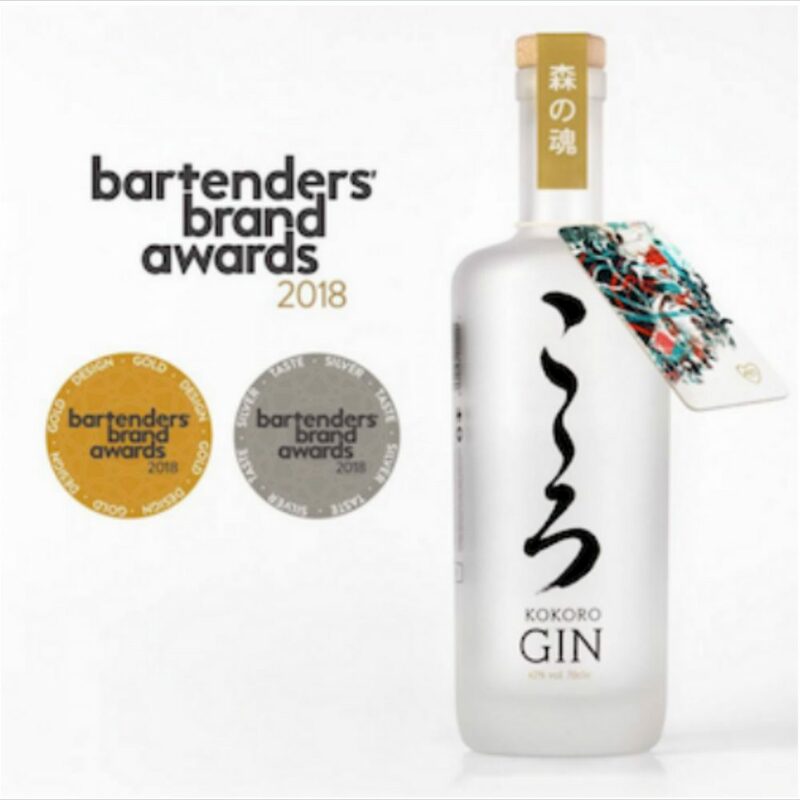 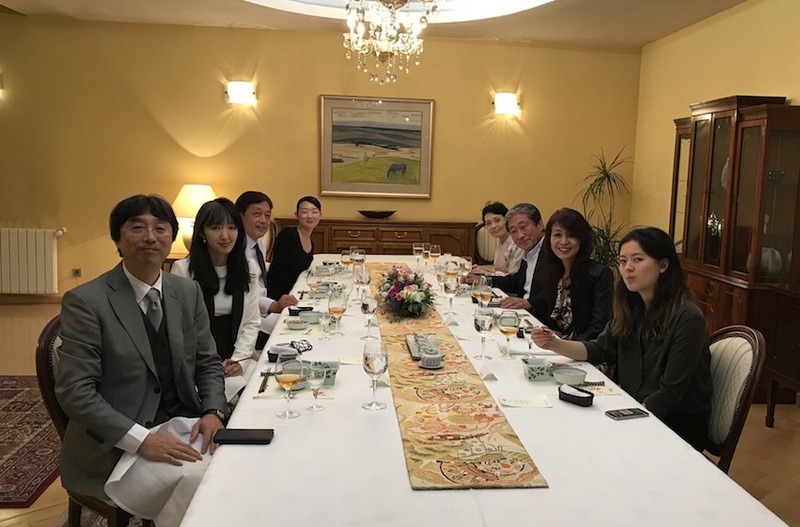 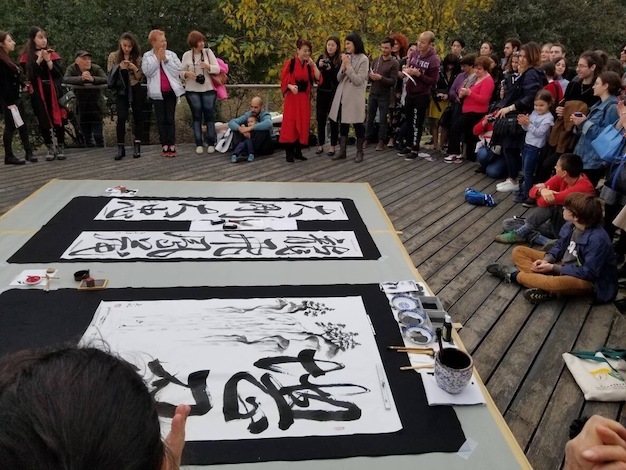 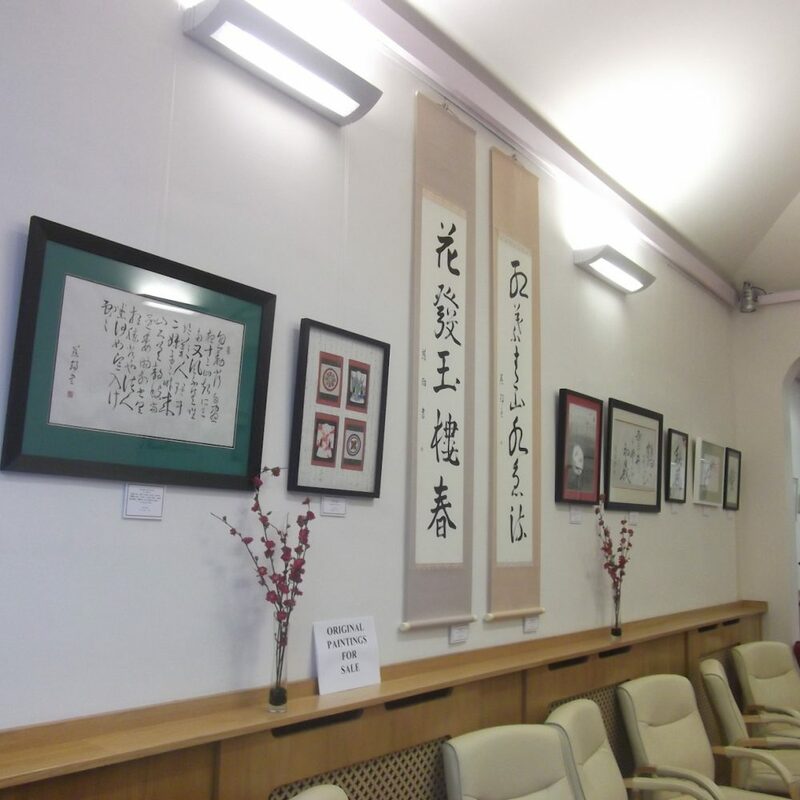 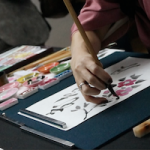 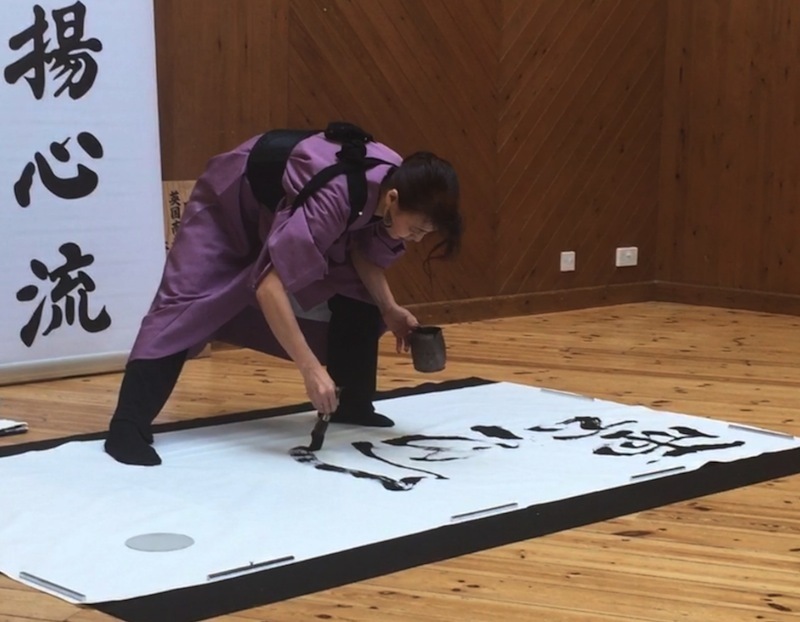 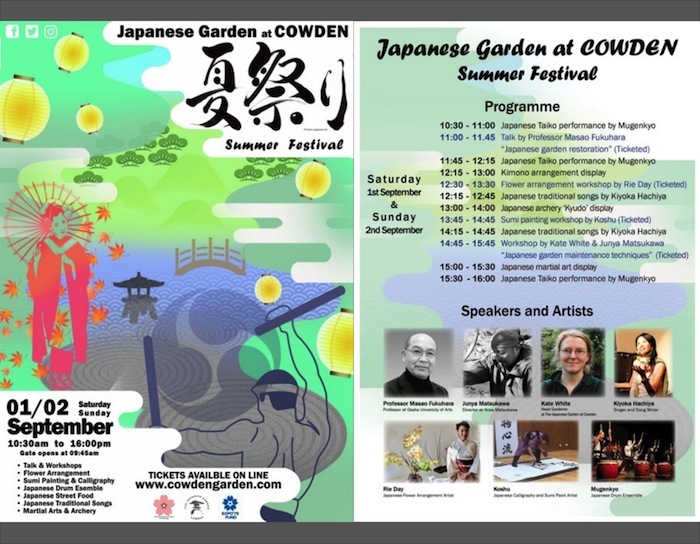 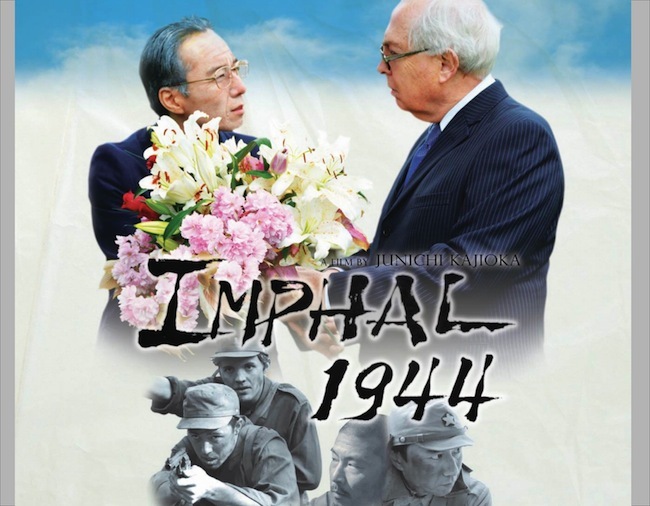 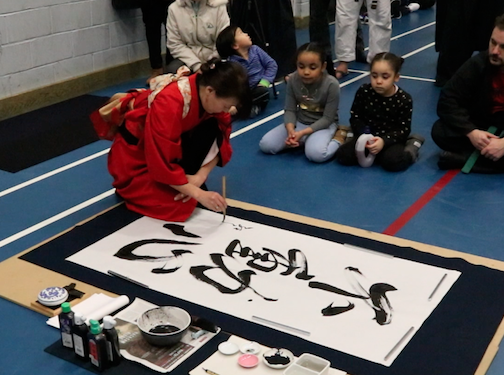 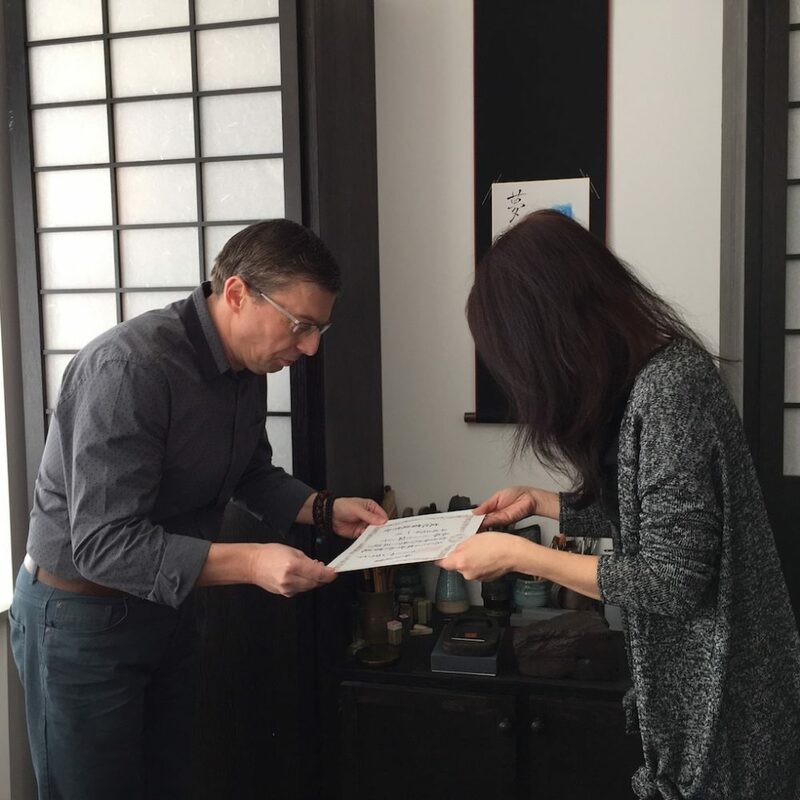 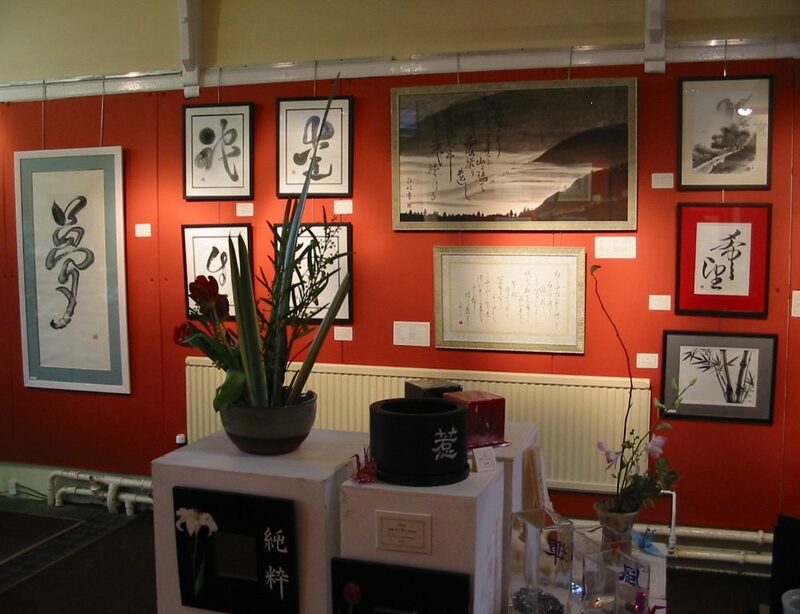 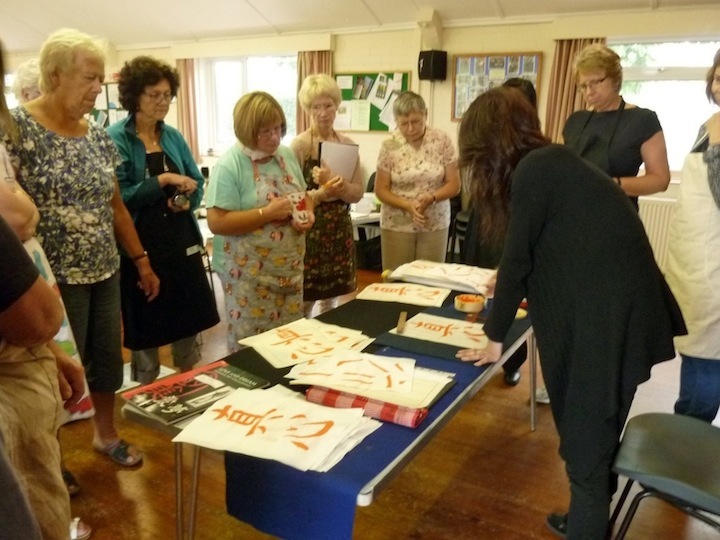 15th Head of Mito Tokugawa Shognate family, Mr Norimasa Tokugawa, and well-known Porcelain artist, Mr Kakiemon Sakaida (15th) and tea ceremony master Mrs Naoko Matsudaira are specially invited from Japan and Koshu as calligrapher from the UK for this event. 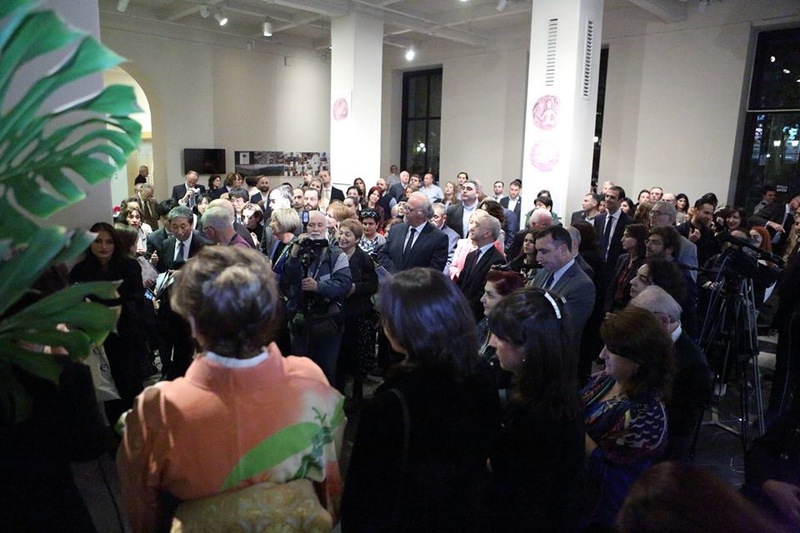 22 Oct : at the Opening ceremony at the Georgian National Museum. 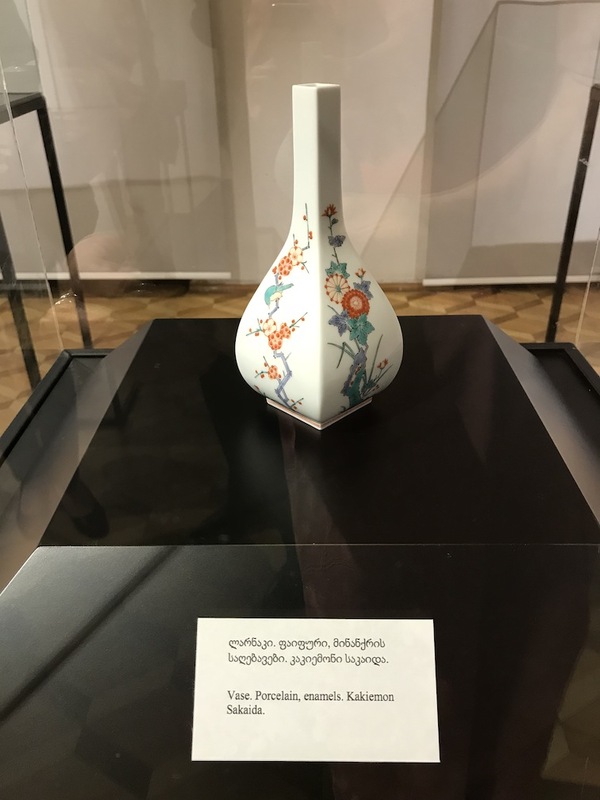 23 Oct : at the Georgian State Museum of Folk and Applied Art. 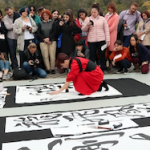 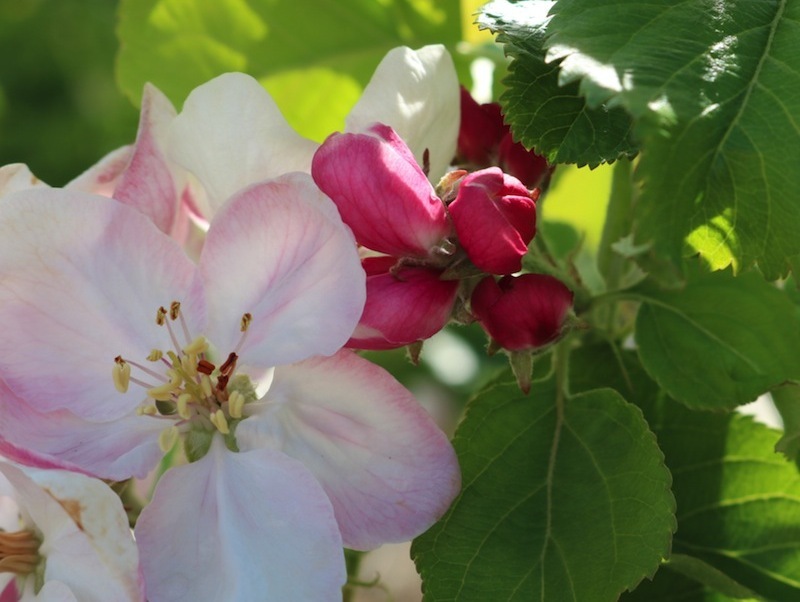 24 Oct : at the National Botanical Garden of Georgia.